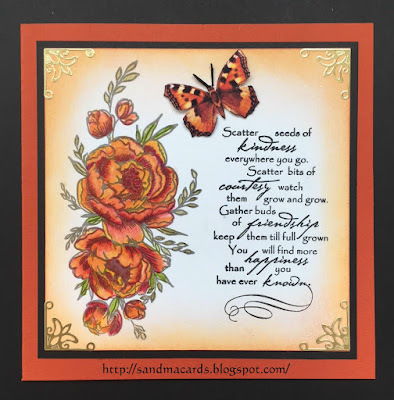 Morning to you all, it's time to announce the winners of our August challenge, we had some really super entries all sharing favourite stamps with us, our thanks to you all. 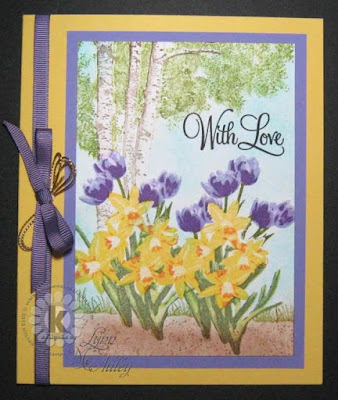 Congratulations Lia, please mail me so I can arrange for you to receive your prize. 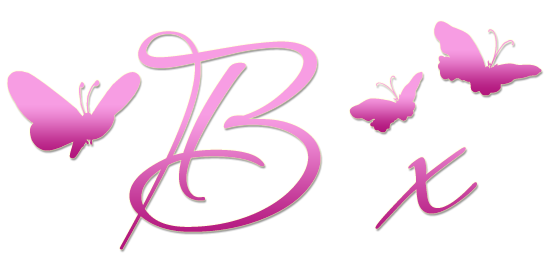 Well deserved recognition, please grab our Top 3 badge to disply on your own blogs. 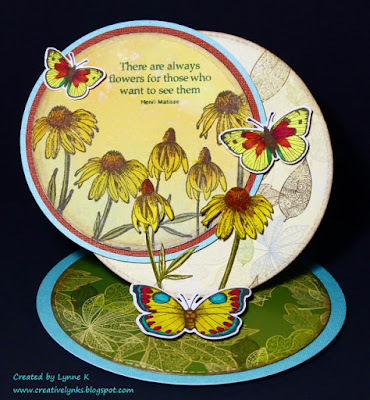 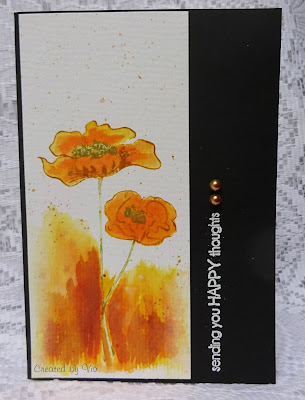 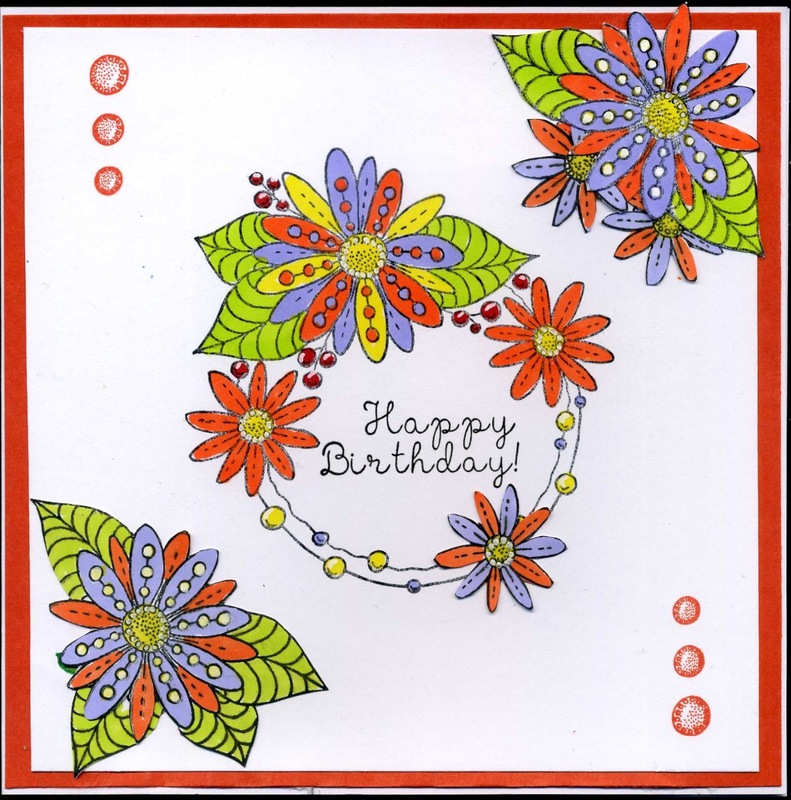 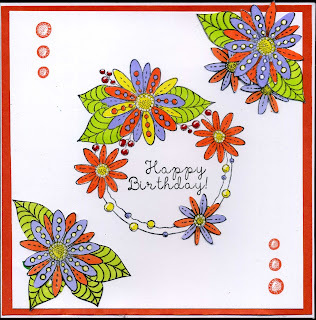 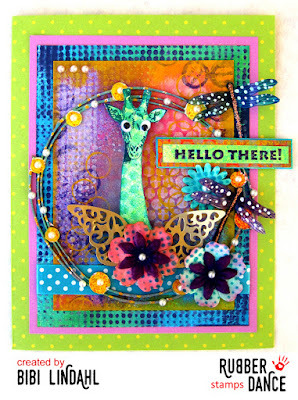 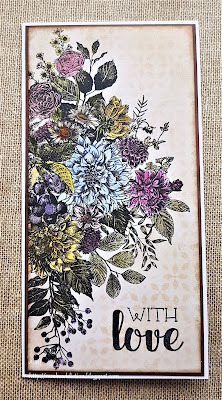 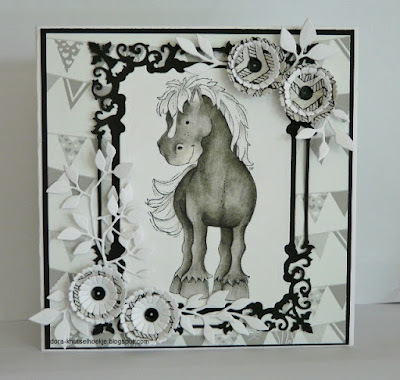 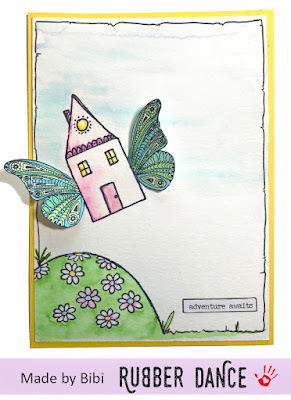 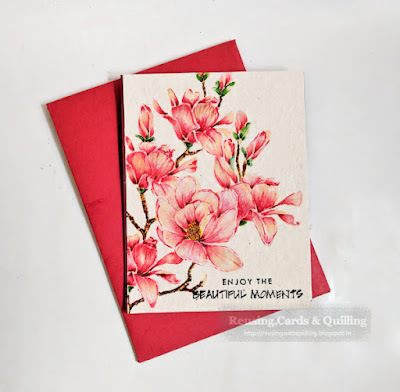 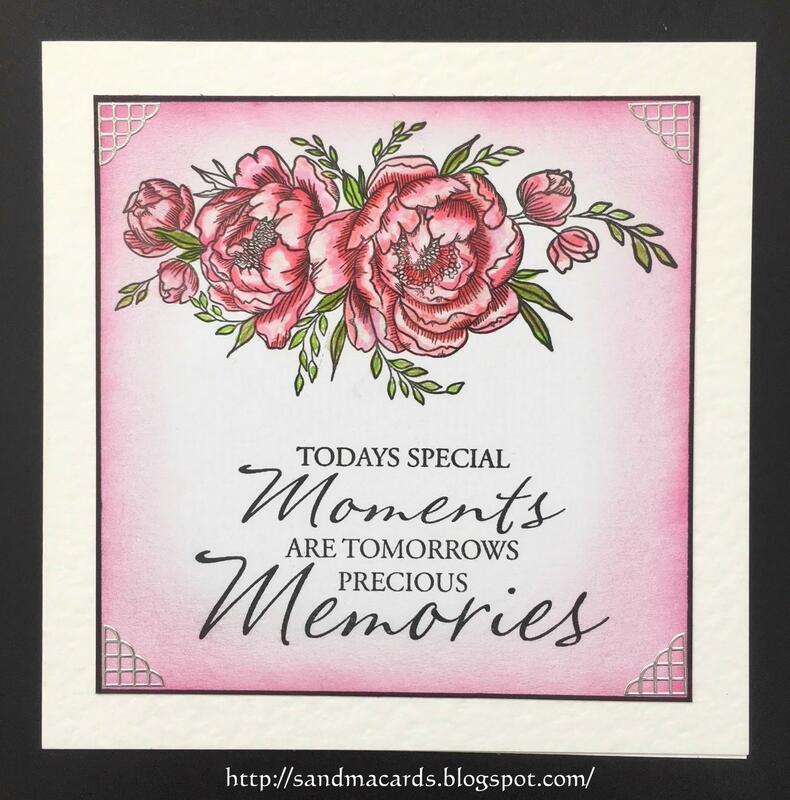 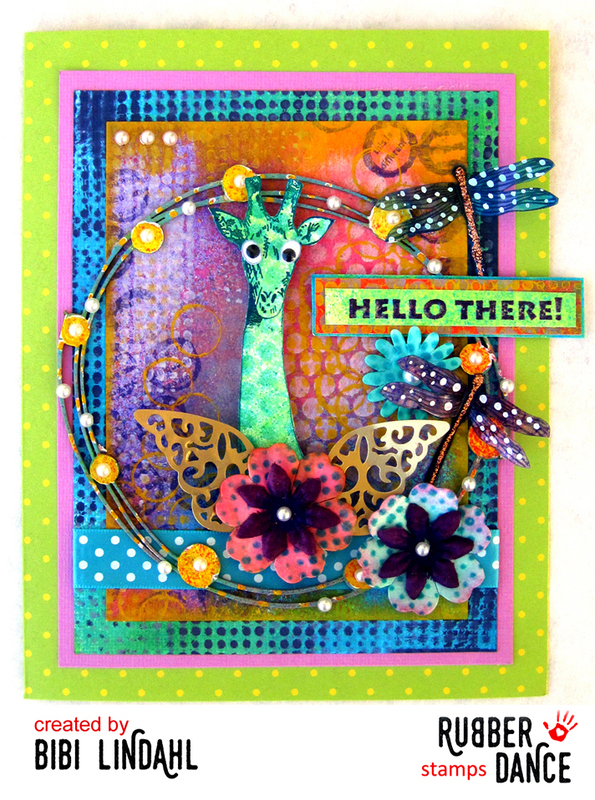 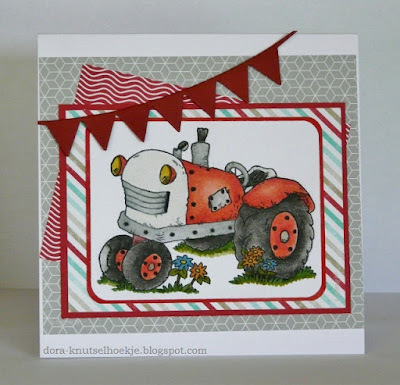 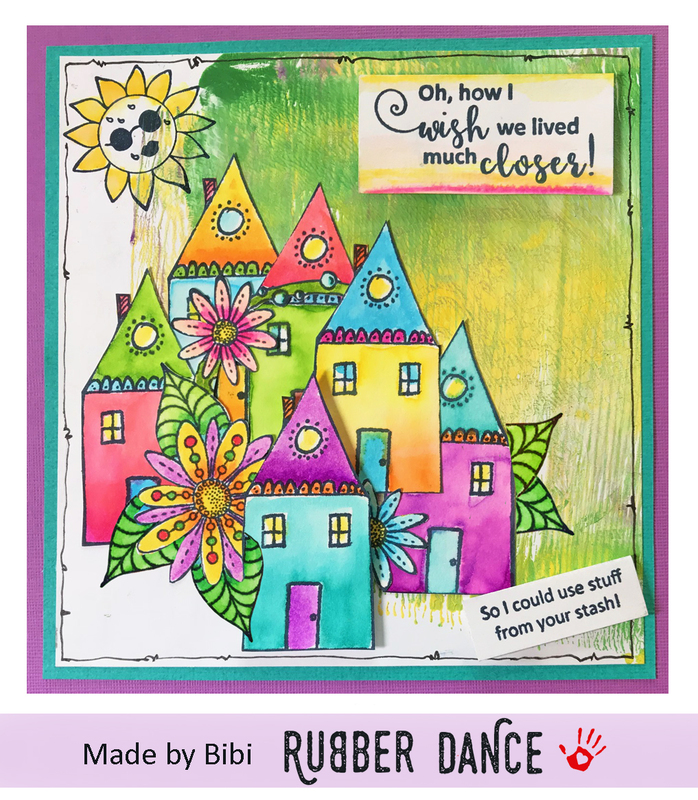 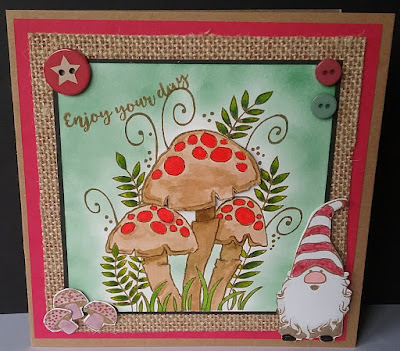 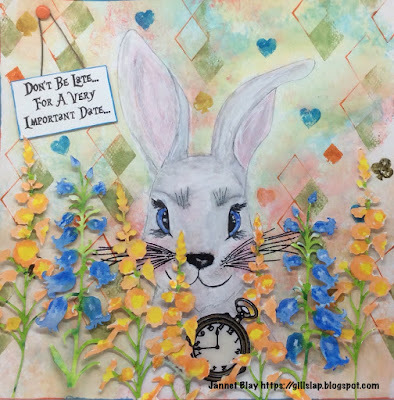 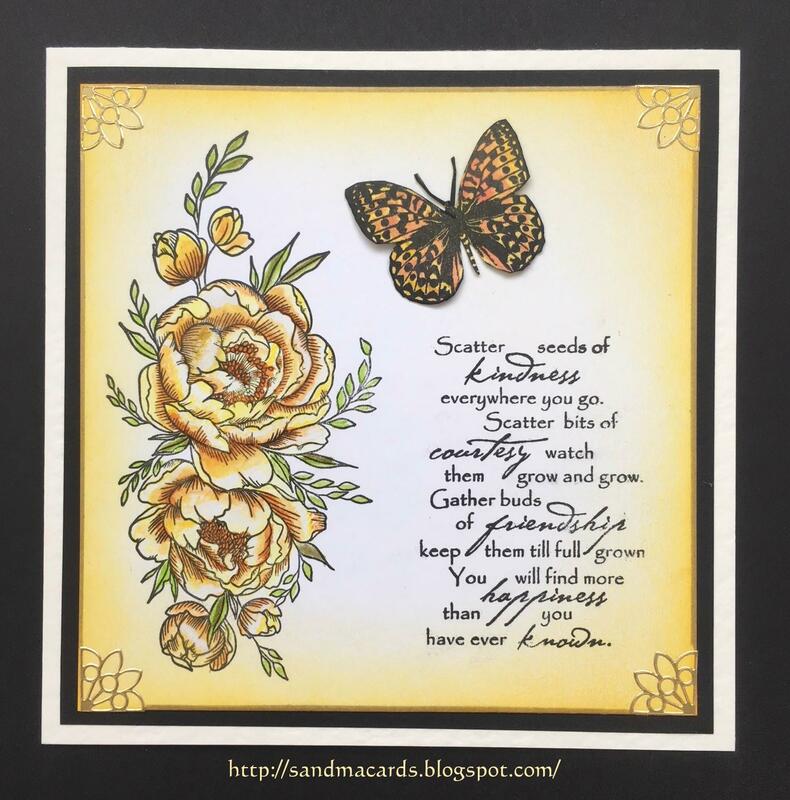 Time for our mid month inspiration reminder post, lots of you have already joinind in with our August theme of 'Use your current favourite stamp' with some beautiful pieces, but there is still plenty of time if you have not done so yet, or of course would like to share another creation with us. 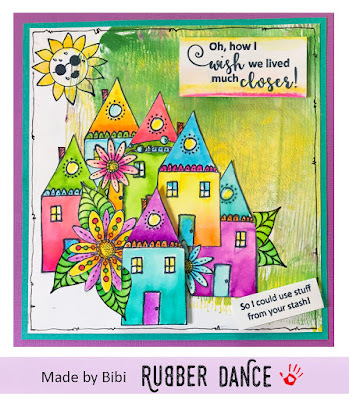 There is a fabulous prize of a £25 store voucher from our sponsor Rubber Dance so every reason to share a favourite stamp with us. 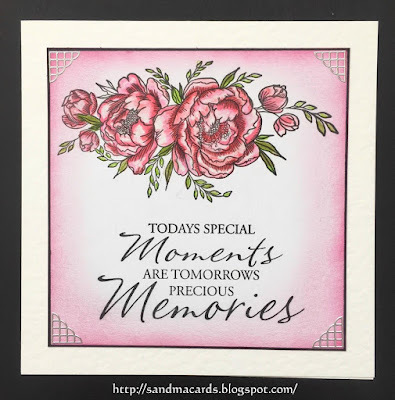 We added the word 'current' the the theme as if you are anything like the Design Team you always have new facourites each time you get some new stamps. 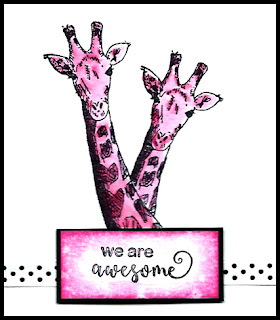 We are thrilled to welcome a new sponsor from Nowway, Bibi and her comany Rubber Dance who I am sure many of you will be familiar with. One very lucky winner will receive a £25 store voucher. Good morning, it's time to anouce the winners from our July 'In my Garden' theme, one that seemed to appeal to lots of you judging by all the beautiful pieces of artwork, our thanks to you all for joining in. 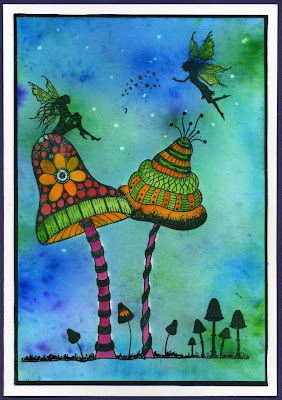 Please both mail me so I can arrange your prizes. Well done to you all, please collect our Top 3 badge for your own blogs. 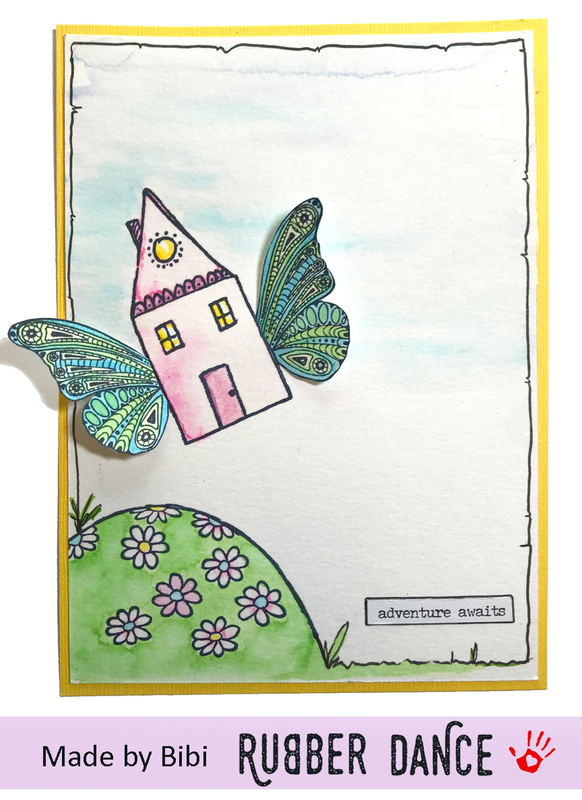 I will be back on Sunday with our new challenge and an exciting new sponsor.